I was honoured to be asked to be part of the Make Upps team to body paint at this years Brit Awards 2019 for the Calvin Harris, Dua Lipa, Sam Smith and Rag n Bone Man performance! To say it had been a manic week is a little bit of an understatement! But within the space of seven days I ended up with three trips to London under my belt. Two of which were for the Paradise Jam and the Warpaintopia competition at Pro Beauty London. 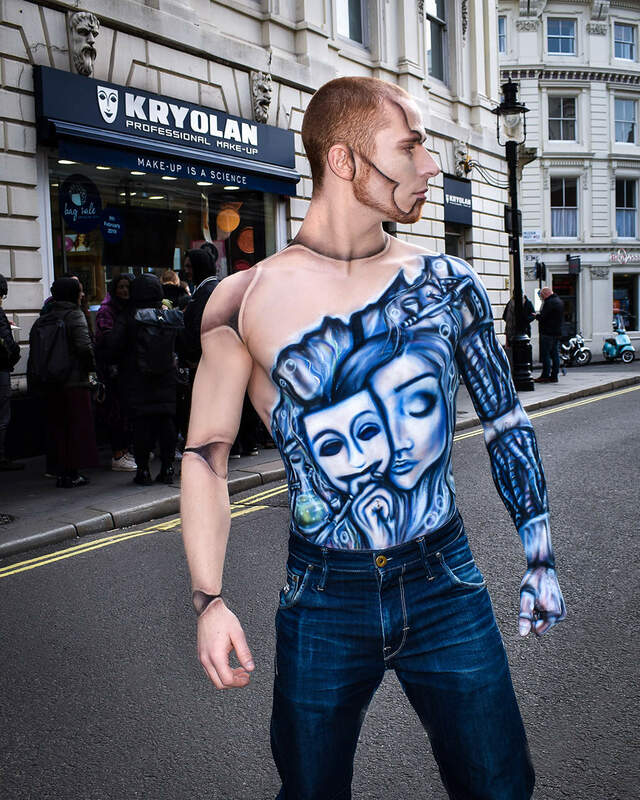 The Kryolan bag sale is always an exciting day each year - but this year I was asked to provide a body paint demo in the window of the Covent Garden store to entertain the hoards of people queuing! 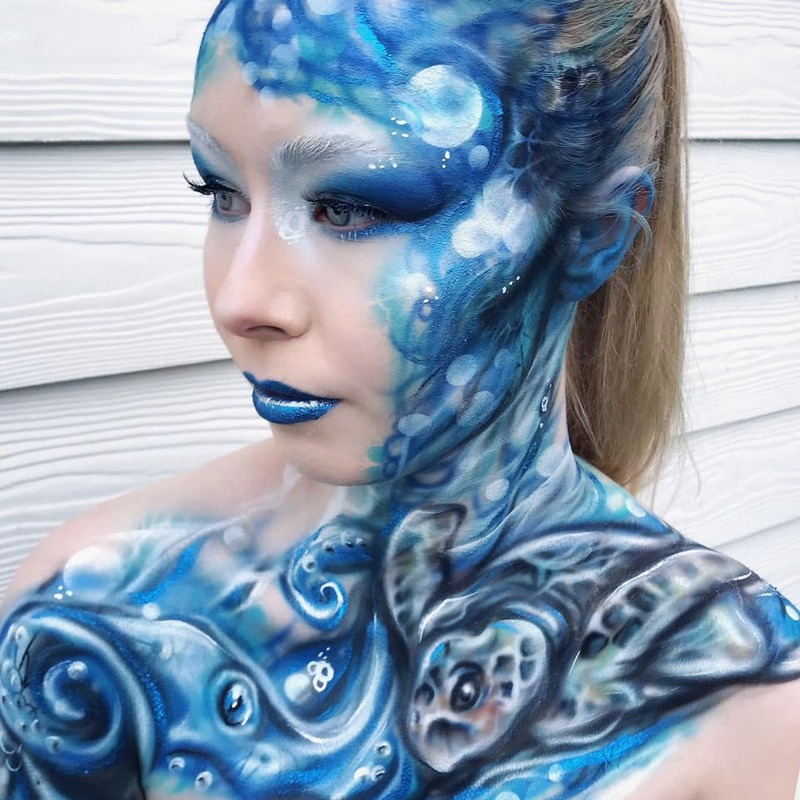 So at the weekend it was time for Tattoo Freeze 2019, where I have become a regular fixture it seems representing the UK Face & Body Art Convention with a body paint demo on their stand. Working with Kryolan Professional Makeup - Workshop News! 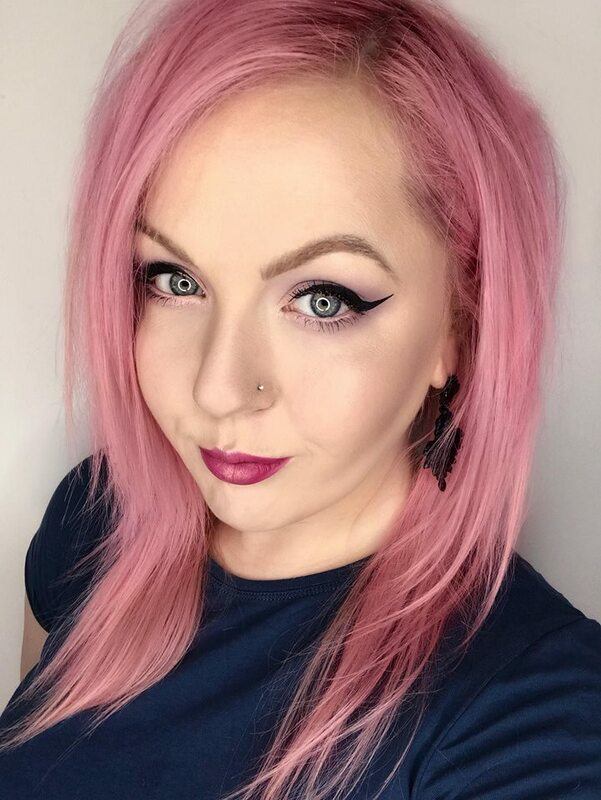 I am super excited that in 2019 I am going to be starting my teaching journey, and it is to begin with the incredible Kryolan Professional Makeup where I will be a guest artist teaching their Body Paint Airbrush workshops!